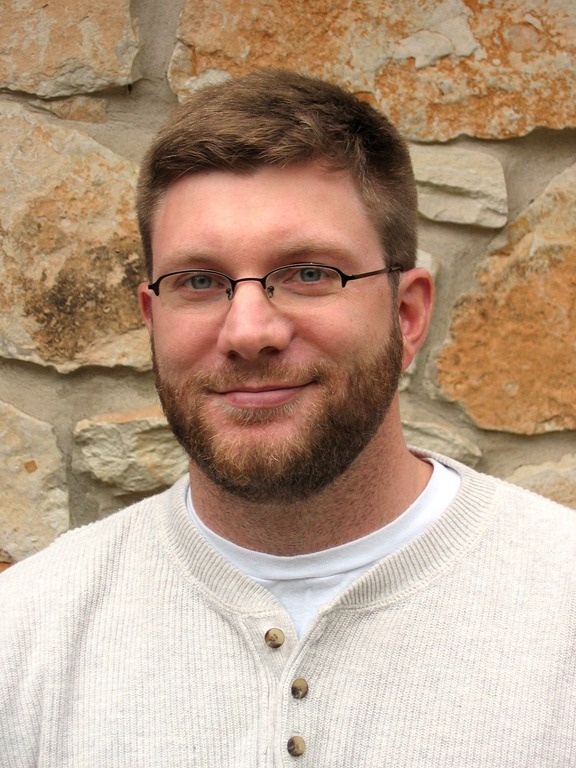 Jeremy is the Chief Software Architect at Dovetail Software, the coolest ISV in Austin. Jeremy began his IT career writing "Shadow IT" applications to automate his engineering documentation, then wandered into software development because it looked like more fun. Jeremy is the author of the open source StructureMap tool for Dependency Injection with .Net, StoryTeller for supercharged acceptance testing in .Net, and one of the principal developers behind FubuMVC. 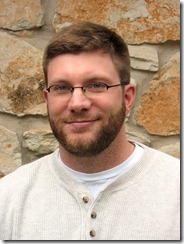 Jeremy’s thoughts on all things software can be found at The Shade Tree Developer. This entry was posted in Essentials, Opinion, Patterns & Skills, Tools and Utilities and tagged YapCast. Bookmark the permalink.